This reasonable suspicion training can be completed online or in a facility using a video or DVD setup, or by using an online course. And live instruction is common. Many workforce managers ask whether the instructor of a live classroom setting must be certified to teach the material. The answer is no. There is no mention by the DOT as to the educational requirements of a DOT drug and alcohol education trainer. If the trainer can deliver content scripted with notes, then that will suffice. Education and background help, of course, and definitely will facilitate discussion, but the law does not specify trainer education or a certification requirement. Supervisors and managers overseeing line staff workers learn how to effectively identify specific signs and symptoms of drug and alcohol abuse, and I recommend without reservation that they also learn about withdrawal symptoms associated with non-use, that are crucial to documenting what appears to dysfunctional behavior on the job. This is a twist on typical reasonable suspicion training, but we believe highly important. 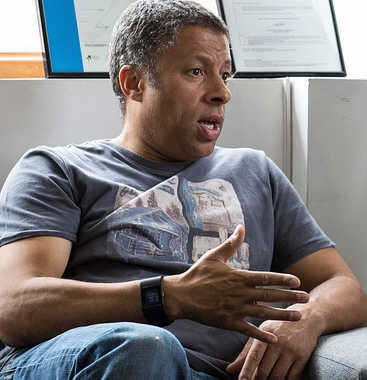 Although seldom discussed, drug addicts and alcoholics in middle and late stages may appear without any symptoms whatsoever until they go into withdrawal, at which point they may become highly dysfunctional. Properly confronting employees does not mean that you get into conflicts with them on the job, but supervisors must know what their leverage is so they can properly motivate the workers found to be potentially under the influence to accept a referral. 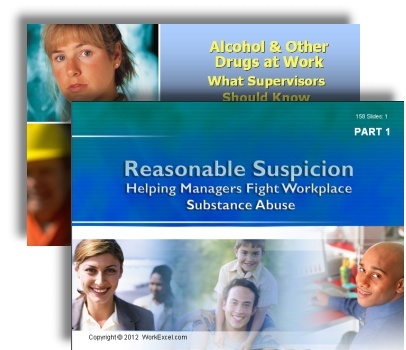 This free reasonable suspicion training checklist will help. I am only supplying the first page of it here, but you will find the full product on the shopping cart here. Frankly, the ability to contact security or law enforcement in the case of a belligerent employee must be part of the supervisor training protocol because the risk is too high to the personal safety of supervisors. And, these instructions must be clear and easy. If you do not do this, supervisors will shy away and thereby the risk to your organization will be greater. So, although not required by the DOT, this is common sense and must be included in your reasonable suspicion training. The longer an employee with an alcohol or drug problem is ignored, the greater the risk because longer term addiction and multiple confrontations of employees emboldens their resistance. And the idea that they can fight, intimidate, or otherwise get the supervisor to back off is a strongly held belief for many workers. Nearly every employee referred for testing who receives a positive test will try to manipulate the supervisors, then the EAP, an finally the treatment program to which they are referred. All of these treatment/education sources should receive information about the reasonable suspicion training program and the organization’s policies, particularly about follow up. Following a positive drug test and a referral to education or treatment, employees must understand that they are lucky not to have been fired. Reasonable suspicion training (preview here) has had many secondary benefits. 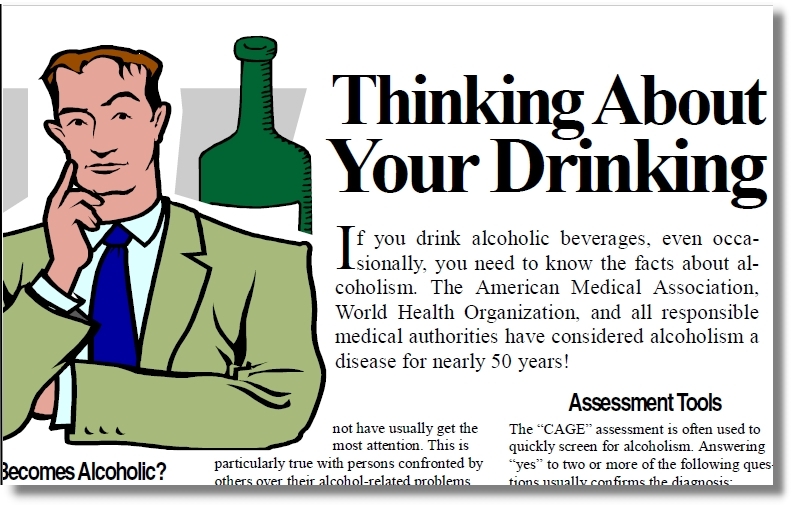 The attempt at stopping or cutting back on consumption of alcohol by alcoholic workers, which inevitably fails, but contributes to the growing negative experiences alcoholics typically must experience before they become motivate to enter proper treatment and recover from addictive disease. Myths and misconceptions keep employees and supervisors alike in a state of confusion about alcoholism, drug addiction, chemical dependency, and abuse of drugs and alcohol without associated medical symptomotology that point to the progression of the addiction. Reasonable suspicion training also includes other substances of abuse. One of the drugs of abuse I talk about in our program is snuffing volatile liquids like glue, etc. Frankly, you are not like to see people involved with snorting glue on the job. 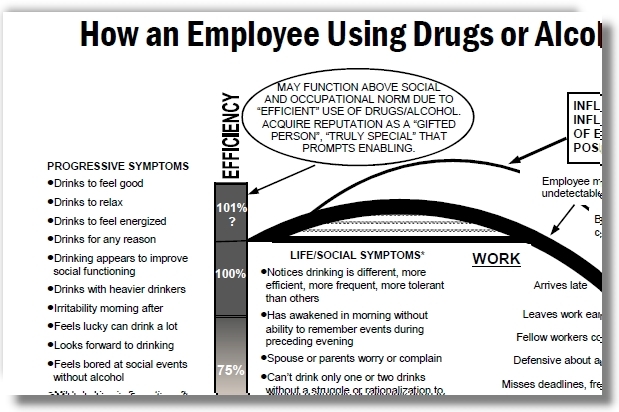 Nevertheless, information about this sort of substance abuse increases awareness of viewers about how sick employees can be who a drug abusers. 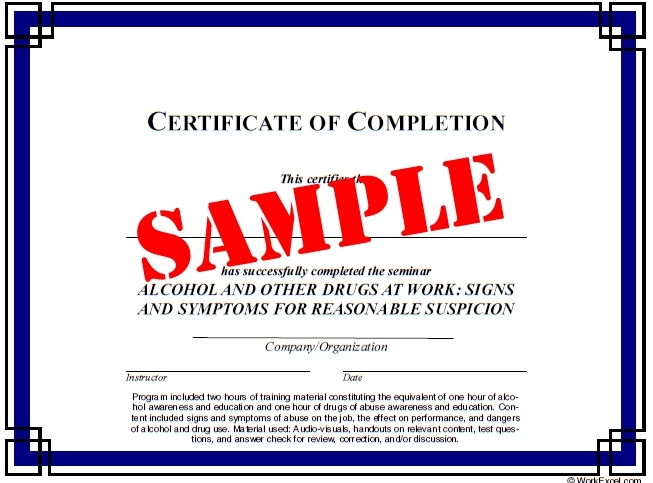 If a supervisor suspects employees of using drugs and alcohol, they must know how to approach the employee to refer to testing and to offer counseling programs approved by the organization like the employee assistance program later, of course, not at the time of making the referral to testing.